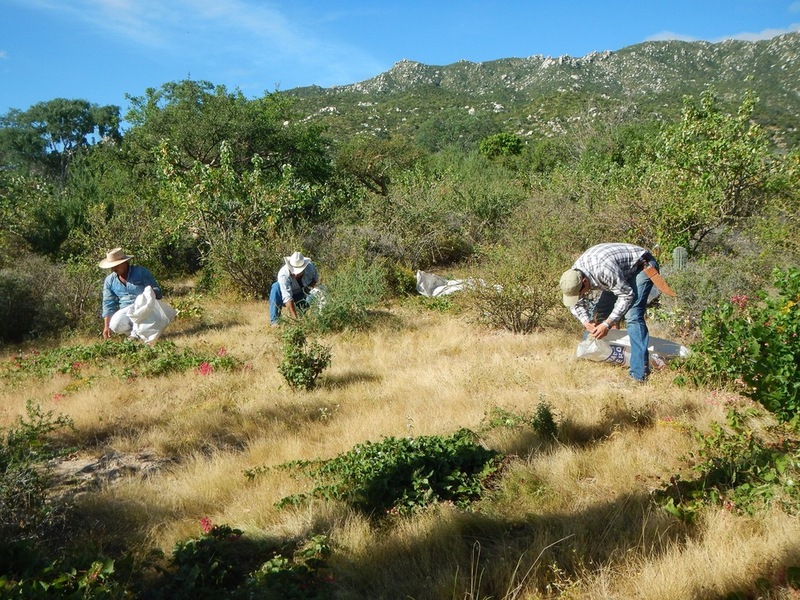 Rancho Cacachilas is interested in understanding the unique biological and geological diversity of the Sierra Cacachilas region. As a team of environmentalists, biologists, geologists, gardeners, and ranchers, we are keenly aware that nature and our natural resources are profoundly valuable. To ensure that we can manage our lands to meet our conservation objectives, we set out to catalog our biodiversity. We started this endeavor through a project with several international experts and academic partners. Science and conservation, along with sound productive activities, are paramount to the way we manage and make decisions on our ranches at Rancho Cacachilas. At the same time, we have also been studying the geological diversity of our lands. Geological structures, mineral values and water resources are all a part of quantifying the assets and nature of the earth's surface. This informs us in our long-term planning for holistic management practices. 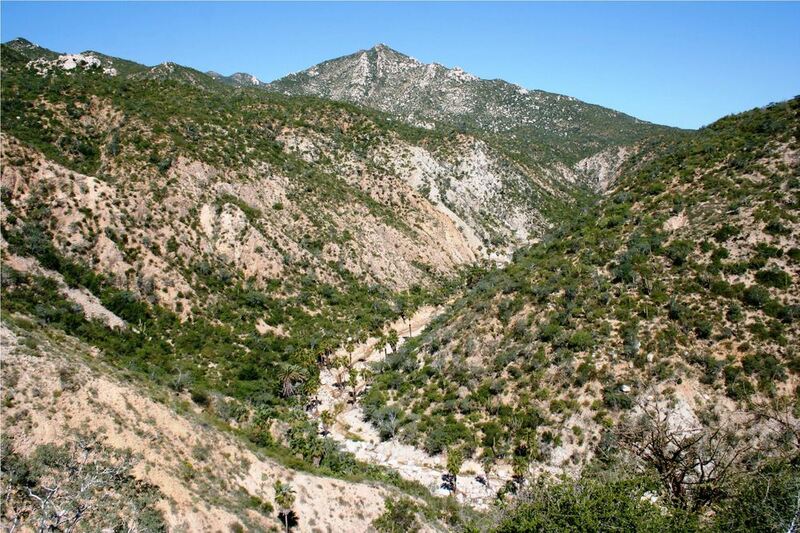 In 2008, the large Picacho Blanco mining concession was placed over the Sierra Cacachilas by the Servicio Geologico Mexicano (SGM) that included the Rancho Cacachilas lands. This designation opened the area to legally mandated mineral exploration activities. To control the destiny of Rancho Cacachilas and ensure that the land was to be managed in a responsible manner, it was imperative to take action. After two years of exploration and a bidding process, we acquired the claim in 2010. It is our intention to continue to responsibly steward the land and its resources for many years to come. We applied for the necessary regulatory approvals to undertake exploratory drilling to better understand the subterranean geological diversity. In this way we also fulfill our obligations to the Mexican Federal Government. We manage this project in the same way we approach all of our activities — with a deep respect for the land. We ensure minimal effect on the land by using the most advanced technology and by relying on experts. For example, drill holes for our exploratory drilling are no larger than five centimeters in diameter. no effect on any Federal or State-designated Natural Protected Areas. no effect on flora, fauna, or cultural assets. We view the process of exploratory drilling as just that, temporary, exploratory. 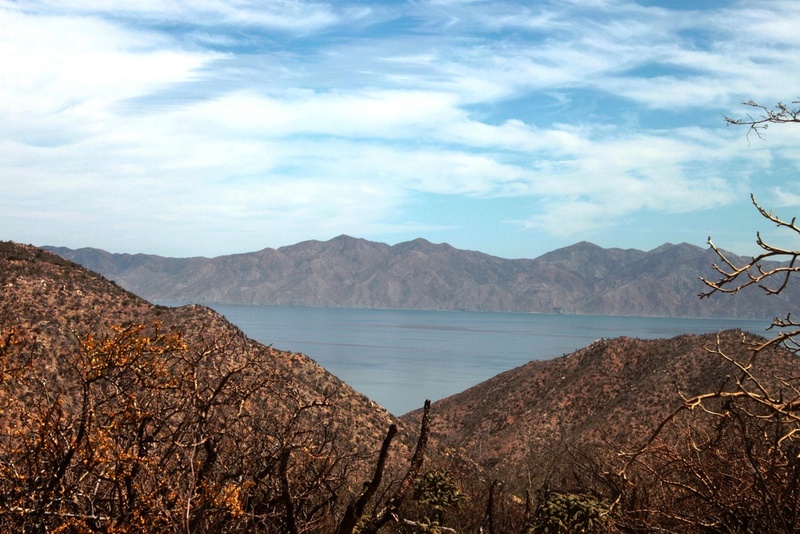 As always, we are excited to learn more as we continue our stewardship of this beautiful part of Baja California Sur. Read more about the mining history of this area, and about the Museo Ruta de Plata mining museum and interpretive center in El Triunfo.